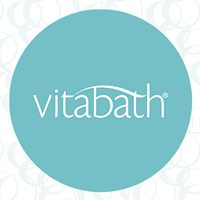 Vitabath is one of my favorite bath and body products and go to gift I give my whole family because they all have scents they love and it makes each person easy and affordable to buy for. 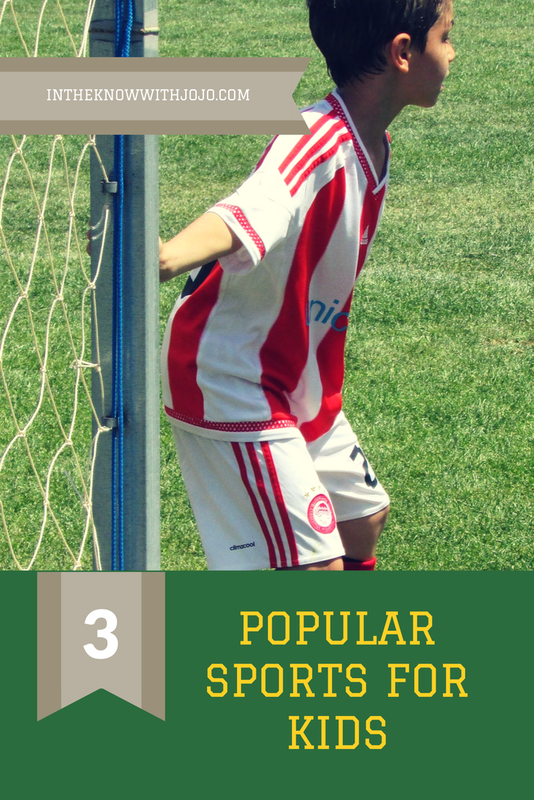 Best of all it ends up being their favorite gift that they actually get the most use out of! We were fortunate enough to be able to try the Lavender Chamomile Epsom Bath Salts I just love them. It is the perfect bath treat on these cold winter evenings. 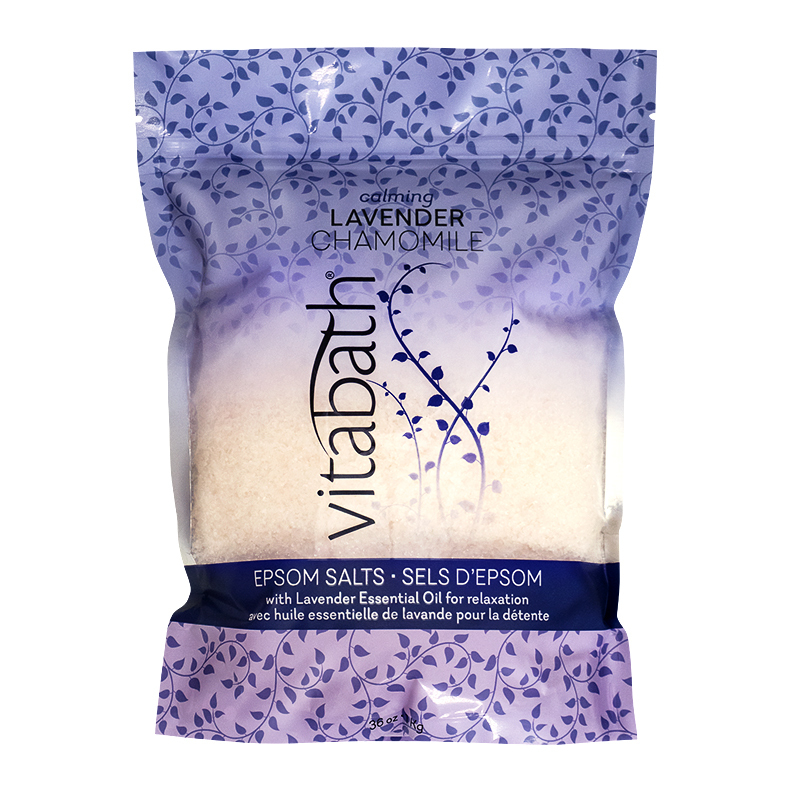 Soothe your body, mind and soul with Vitabath's specially formulated mineral-rich Epsom Salts with Lavender Essential Oil. Calming lavender blends beautifully with chamomile and creamy warm vanilla to soothe away the stress of a long day. 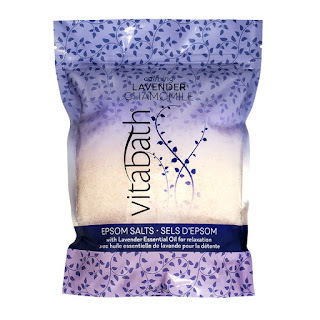 A lush blend of Vitamins A, B3, C, E & Pro Vitamin B5 and our unique Superfruit blend of Acai, Goji, Coffee, Noni, Pomegranate, Green Tea & Mangosteen helps nourish and revive skin with the added healthy benefits of soothing Epsom salts. As an Exfoliant: Mix a handful of Vitabath Epsom Salts and Vitabath Lavender Chamomile Body Wash and gently massage onto skin and buff away dry, rough skin. Rinse with warm water and reveal healthy-looking, revitalized soft skin. Epson salt baths are so beneficial for your body. Bathing in Epsom salt baths is an advanced detoxification strategy that has proven benefits. Epsom salts are named for a bitter saline spring located at Epsom in Surrey, England. Epsom is different than traditional salts in that it is actually a naturally occurring pure mineral compound of magnesium and sulfate. These minerals have very powerful health benefits that can speed up the detoxification capabilities of the body. Magnesium and sulfate are both readily absorbed through the skin and into the body's blood stream. The skin is a highly porous membrane that both takes in minerals and eliminates toxins every day. Using a powerful mineral base such as Epsom salts in a bathwater medium creates a process called reverse osmosis. This process pulls salt and harmful toxins out of the body and allows the magnesium and sulfates to enter into the body.The use of regular Epsom salt baths has been shown to improve the symptoms of many health conditions including athlete's foot, gout, toenail fungus, sprains, bruises and muscle soreness. It is also good for anyone dealing with chronic disease or chronic pain to take Epson salt baths. Please note: If you are pregnant, dehydrated or have open wounds or burns on your skin or individuals who are suffering with cardiovascular disease should always consult with a natural health physician who is familiar with the health benefits of Epsom salt baths before starting. My favorite My Vitabath product product is Plus for Dry Skin Gelée Soap. I like the Orchid Intrigue™ Bath & Shower Gelée 21 oz. I would love to pamper myself for a change!